I love a margarita. 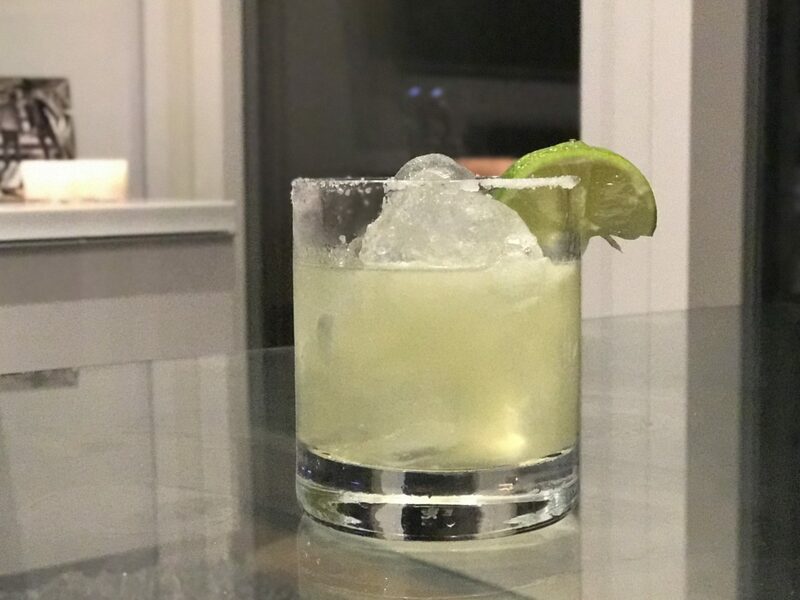 A common misconception with cocktails is that they are really hard to make, some probably are but this is super simple. Perfect for having on a Friday night if you don’t want to hit the bars, and a huge deal cheaper too! That’s all there is to it. If you don’t have a cocktail shaker you can improvise by pouring all the ingredients into a glass and stirring for 30 seconds. To make it as a standard margarita simply substitute the agave syrup for triple sec/orange liquer.